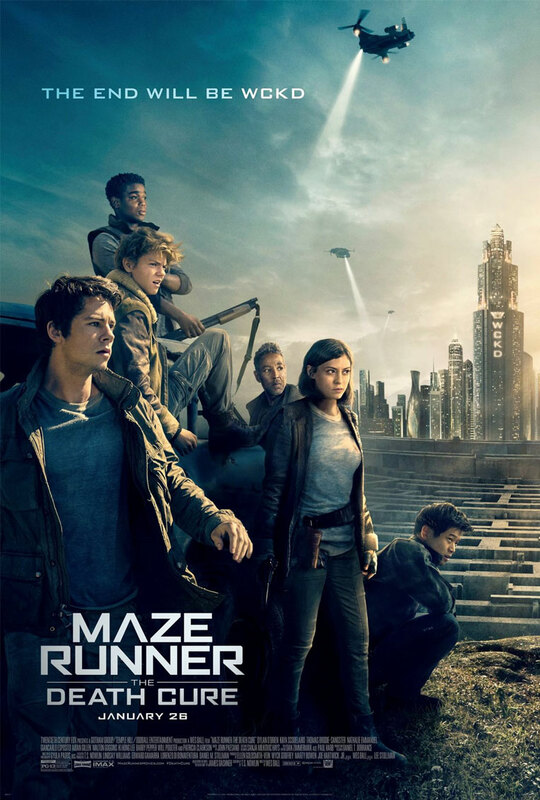 The track Afterlife from IMAscore’s solo album Life In An Hourglass was placed in the TV advertising campaign for the movie Maze Runner: The Death Cure by 20th Century Fox. The track was composed by Andreas Kübler, lead composer of IMAscore. Life In An Hourglass, featuring 15 timeless orchestral themes, was published by Colossal Trailer Music. This is the first placement of music from this album, only one month after being released in December 2017 for the industry.